I am sure I could read a couple more books that would disagree with some of the points that I have listed, as may a few of you who are reading this. 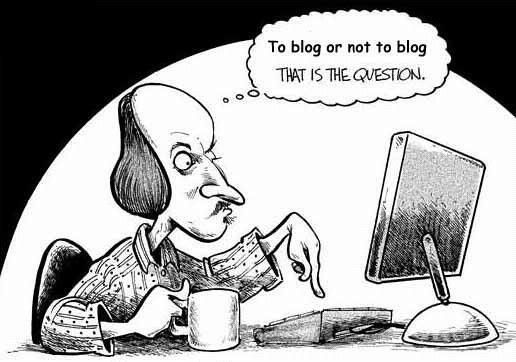 I have therefore decided that the most important part is to enjoy blogging. Over the coming weeks, months and years, I shall be blogging mainly about subjects related to the life of a signmaker. Although, there will be a little bit of writing about a current topic or new product reviews. Having seen that Toblerone has launched a new ice cream bar, I may have to give them a try and review! I hope that you have made it to the end, and thank you for reading. Until the next time.